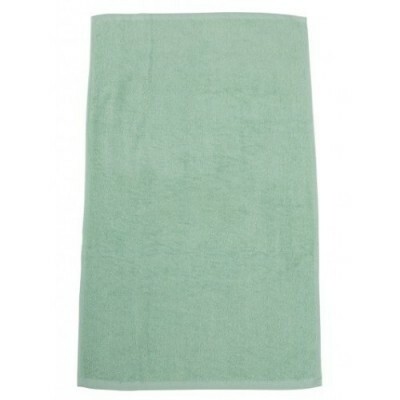 Elite Large Hand towel with 1 PMS colour print or Ivory Touch. Size: 45 x 76cm. Price includes: 1 PMS colour print or Ivory Touch.